Based in Blériot-Sangatte, the club is the most recent of the leisure facilities provided by the Urban Community. 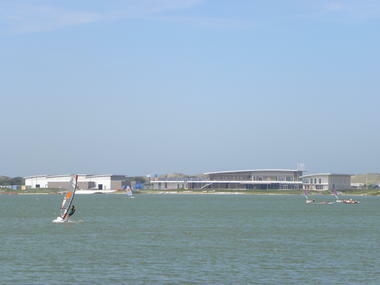 Situated on the seashore and protected from the sea winds by the Dune du Littoral, the Tom Souville yachting and leisure centre comprises a 25-hectare lake surrounded by a 2.4 km walking trail. Its situation makes it the perfect starting point for a variety of sightseeing and environmental activities on the Côte d’Opale. 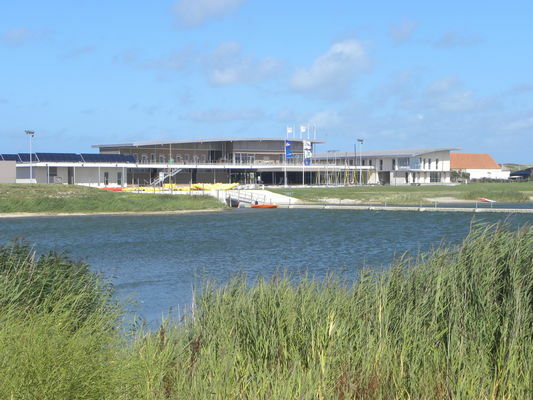 	An environmental discovery centre recognised and listed by the Centre Permanent d’Initiatives pour l’Environnement de Flandre Maritime (Permanent Centre for Environmental Initiatives in the Flandre Maritime region), which guarantees the quality of its geographical location. 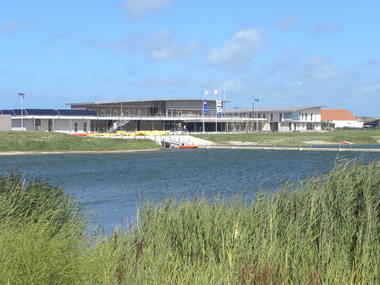 The aesthetic and operational success of this tourism and sports complex comes in addition to its exemplary approach to the environment, as exemplified by its sustainable development project designed to provide the best possible conditions for visitors young and old, in groups, with family or friends, at seminars, for a sporting event or a professional meeting. And a whole team of people is on hand to welcome you and make your stay a special one! 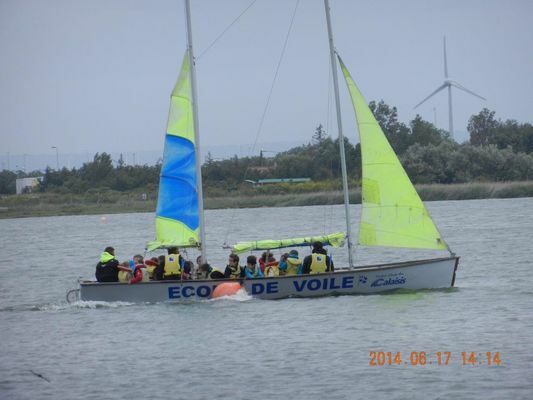 There is no review about La Base De Voile Tom Souville, be the first to leave one !